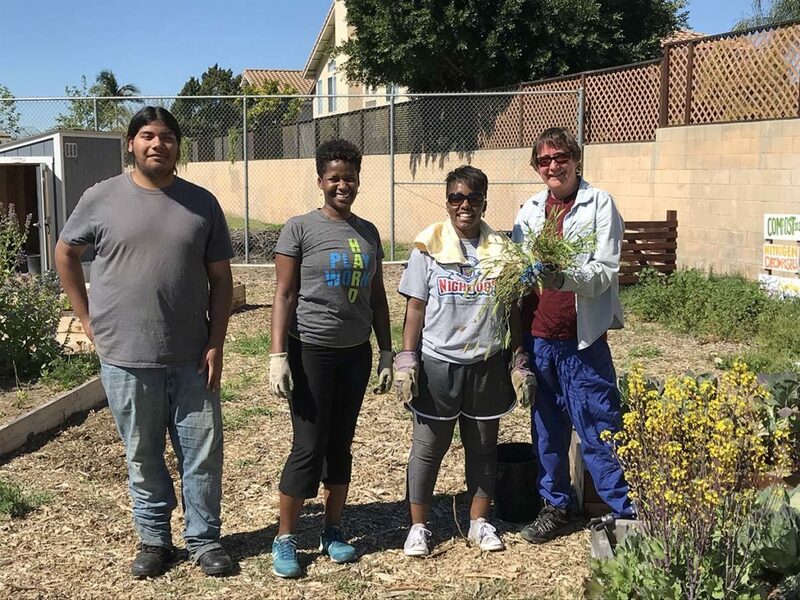 Learn how urban farming is changing the lives of the community on “SoCal Connected” Urban Farming. Watch now. Funding from the U.S. Green Building Council of Los Angeles kickstarted a second phase focused on eco-friendly principles. 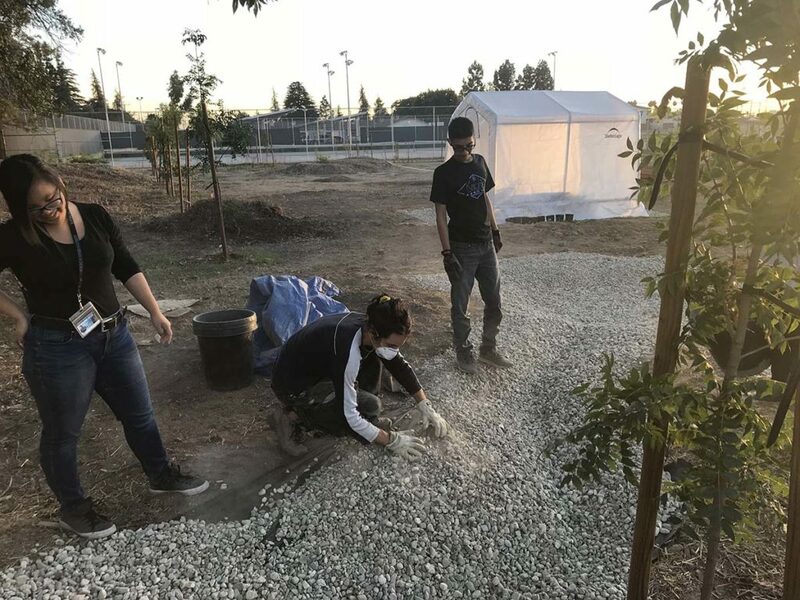 The goal is to transform it into a regenerative learning garden with good environmental practices like capturing water and attracting good insects. They’ll also be adding a farm stand to serve the community. One of the garden’s essential goals from the very beginning was to reach out to the community with an urban green space that’s open to everyone. “A lot of times our community doesn’t know what is happening with the school if they don’t have a student here. It’s another avenue for us to reach out,” explained Gonzales-Hernandez. “This is the community’s culinary oasis,” added Zaugg. 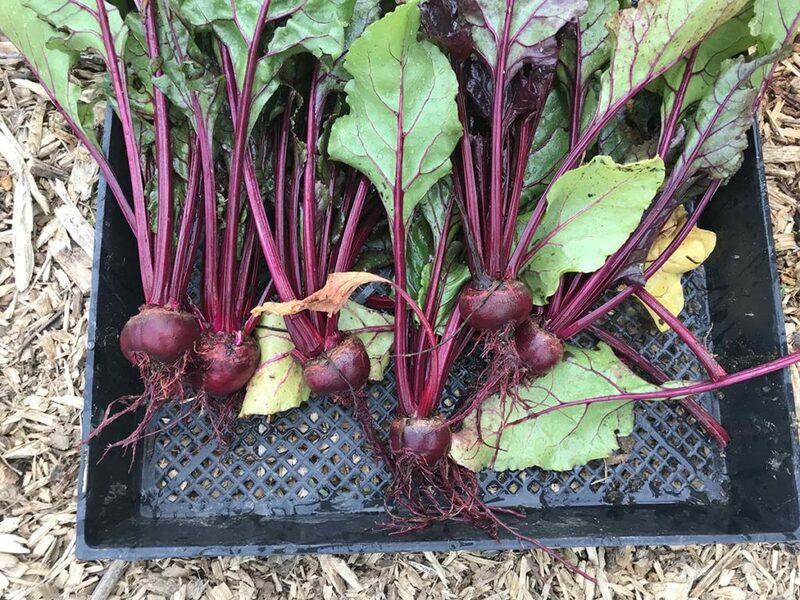 The garden’s not just changing how students think about agriculture &mdash; it’s changing how they think about food as a whole. “We didn’t want to just grow the garden and vegetables, we wanted to change the food culture,” explained Zaugg. Principal Gonzales-Hernandez says many of the garden-loving students she talks to are starting to eat healthier. “How many kids think about going out and eating kale? 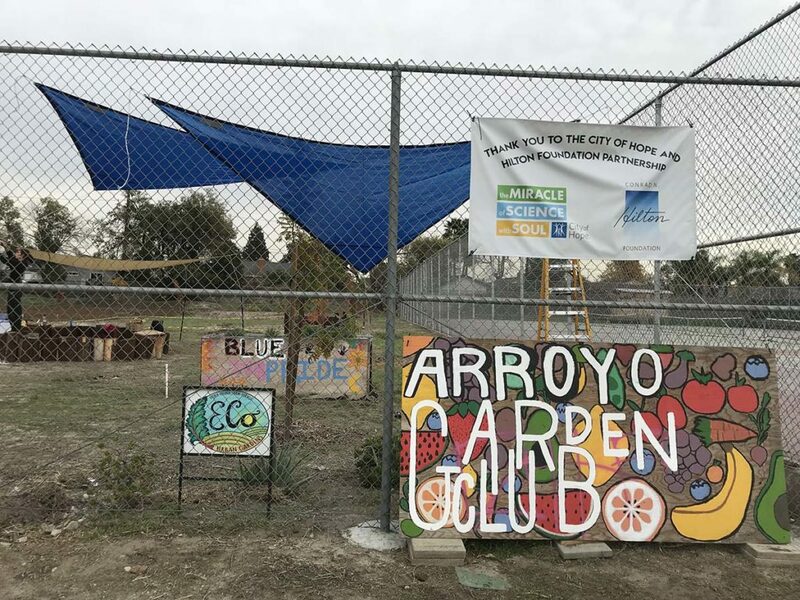 But now they’re adding it to their diet and bringing it into their homes.” With support from City of Hope and Kaiser Permanente, a long-term goal is to change the way the students and their families think about food, gradually improving the overall health of the neighborhood. 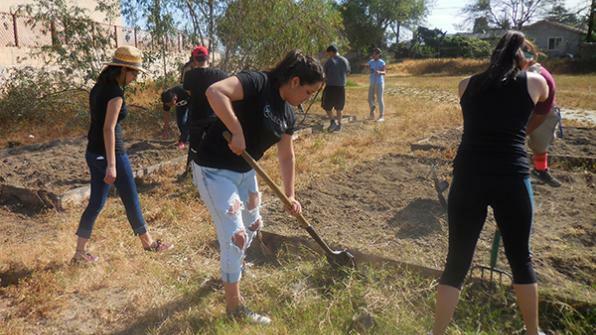 This entry was posted in Arroyo High School Garden by admin. Bookmark the permalink.